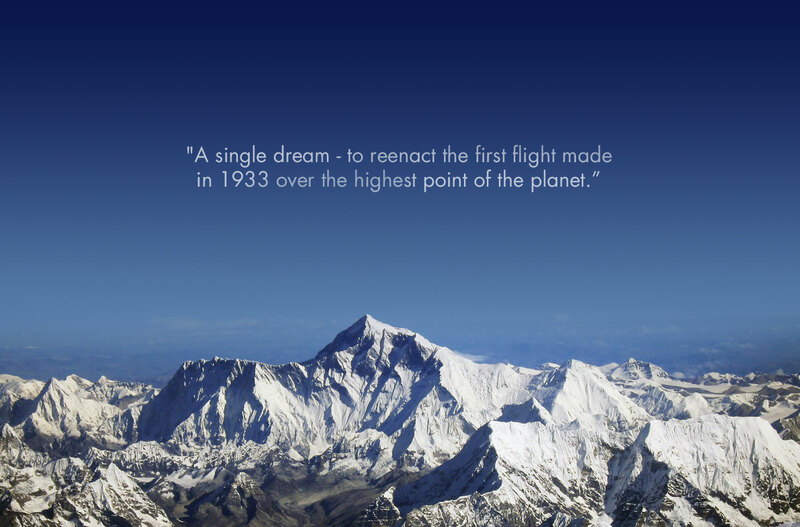 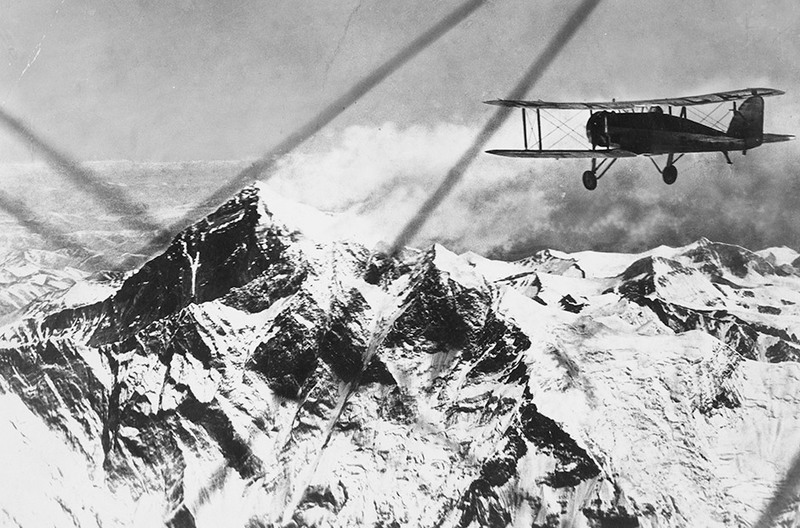 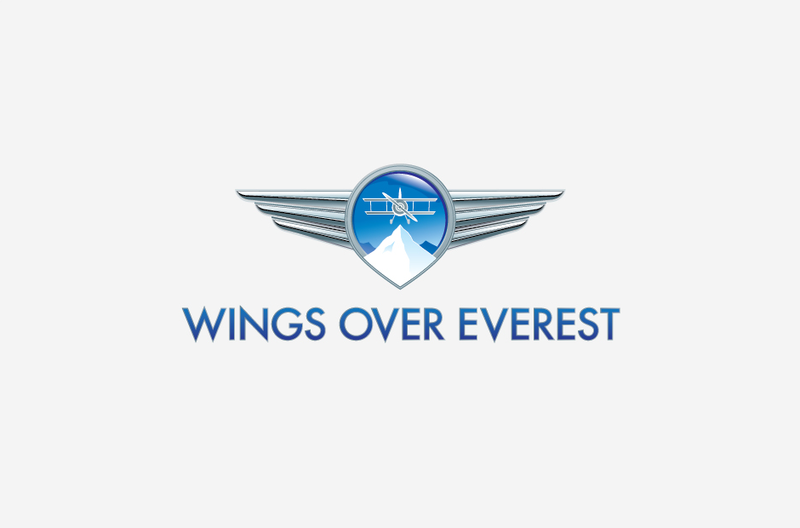 Wings Over Everest is the vision of a group of aviation enthusiasts to re-enact the first flight over Mount Everest made by the Houston expedition in 1933. 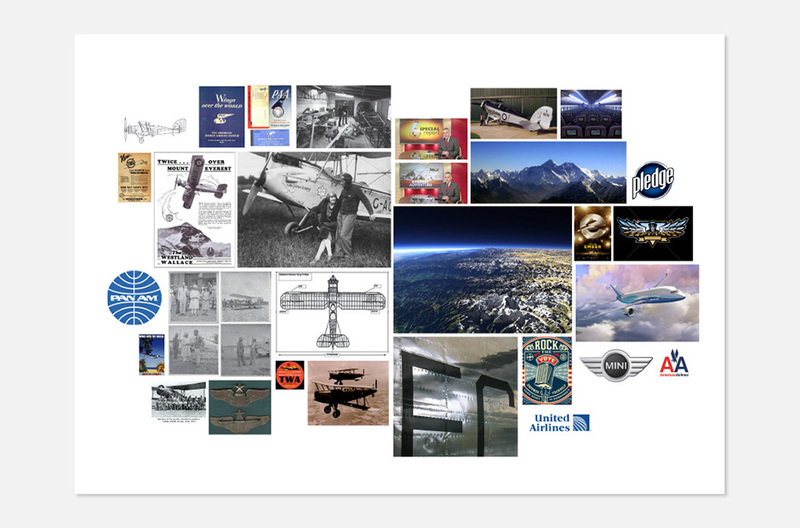 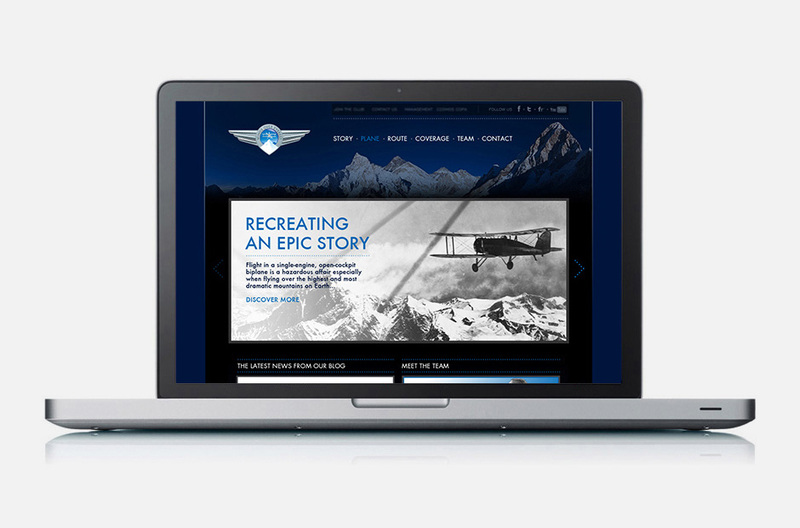 Led by the charismatic George Almond, the group required external investment to finance the building of a replica bi-plane with which to carry out the challenging feat. 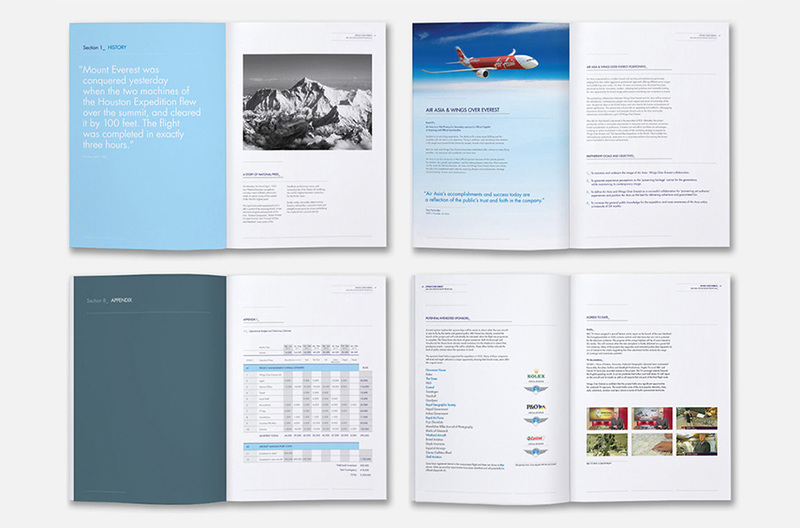 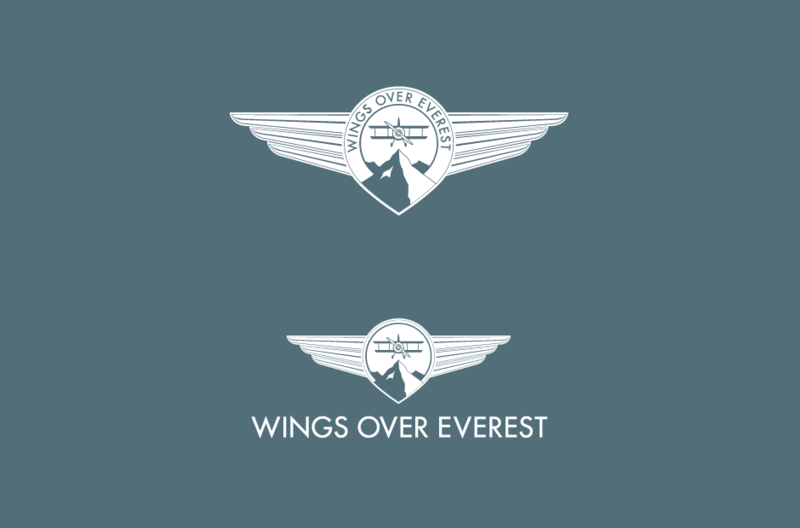 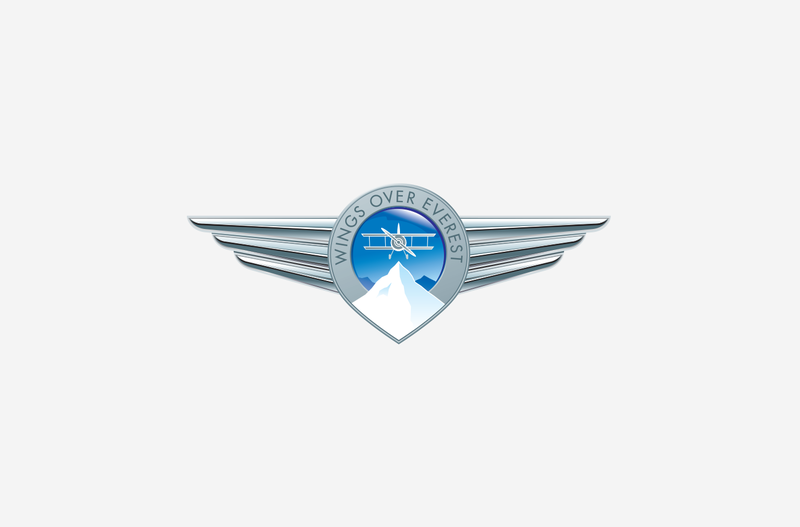 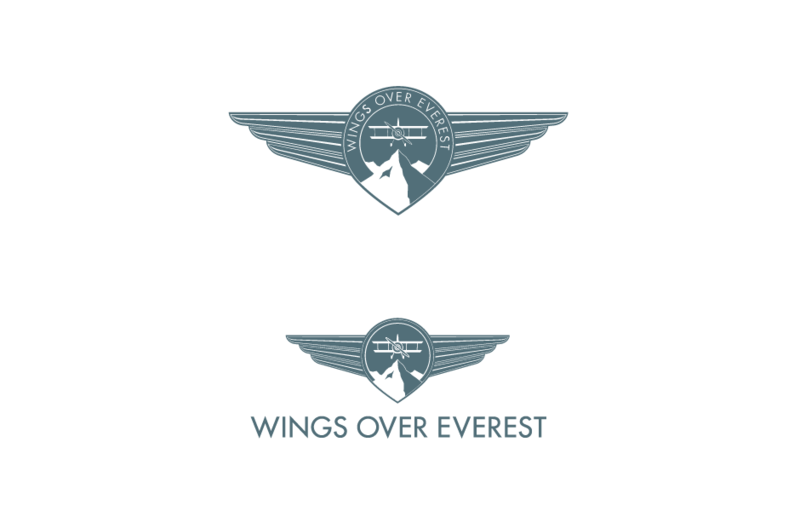 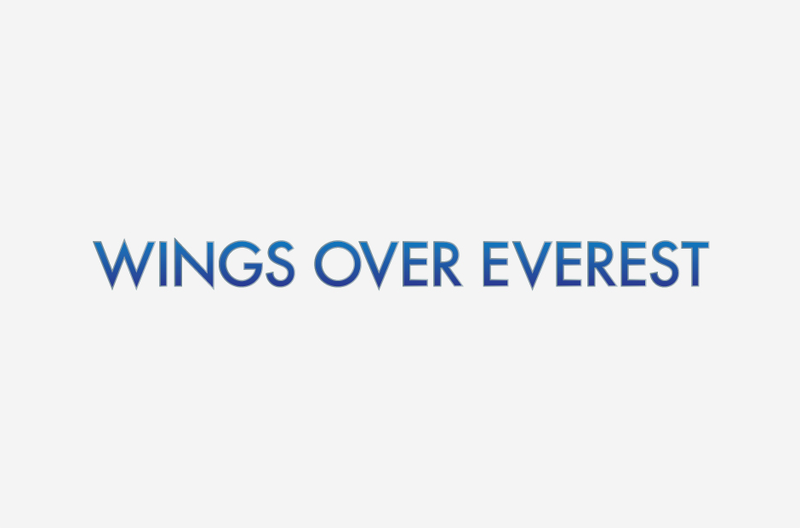 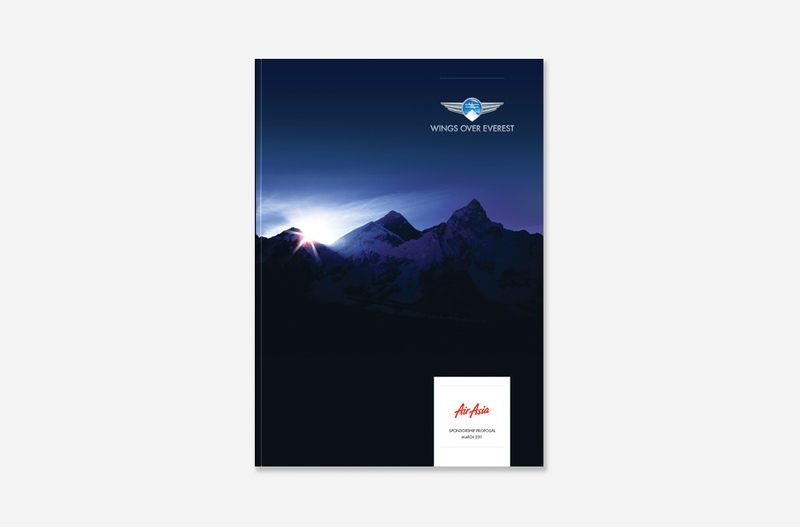 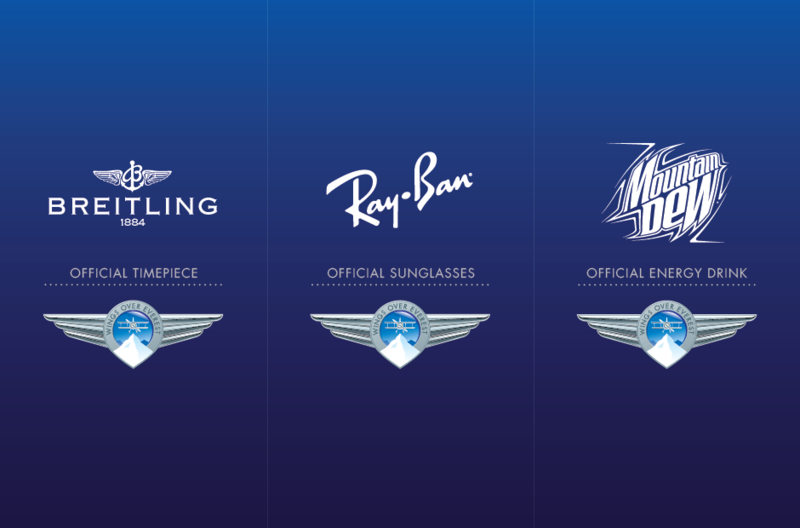 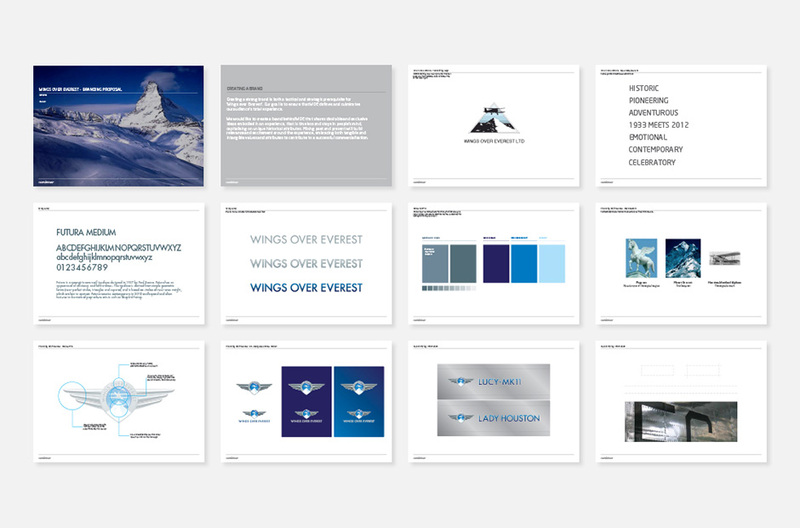 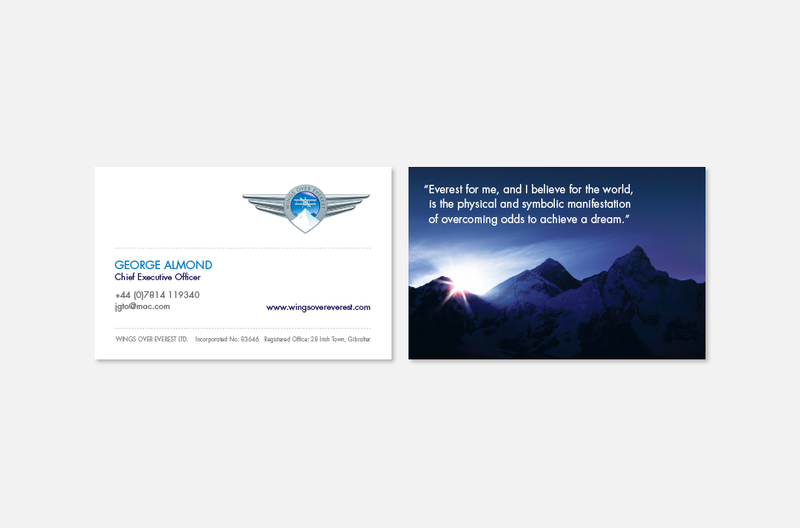 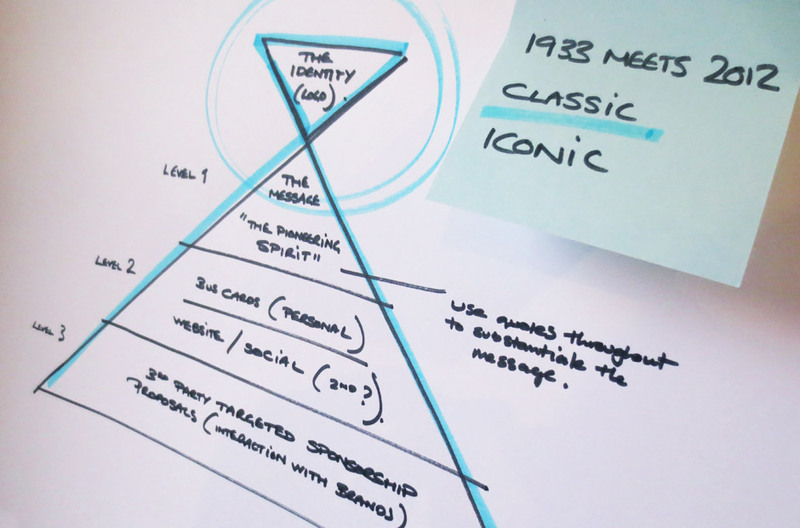 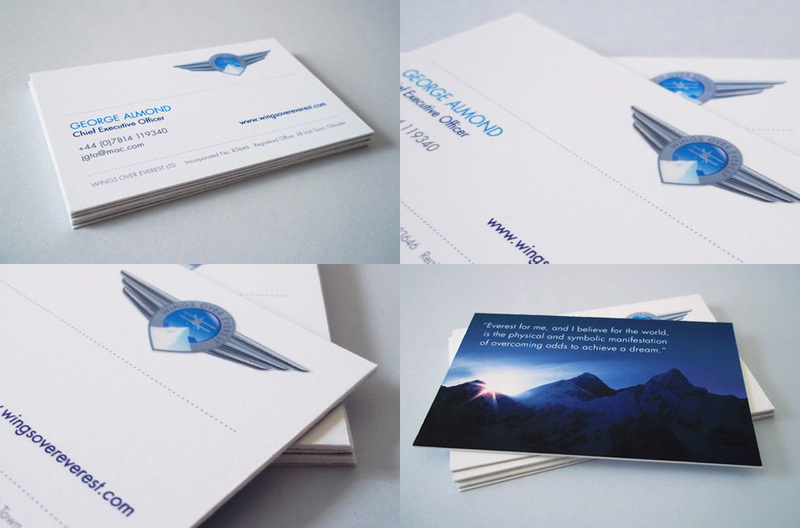 We created a dynamic brand for Wings Over Everest to help give this exciting and daring venture greater exposure as well as generate interest and attract future investment. 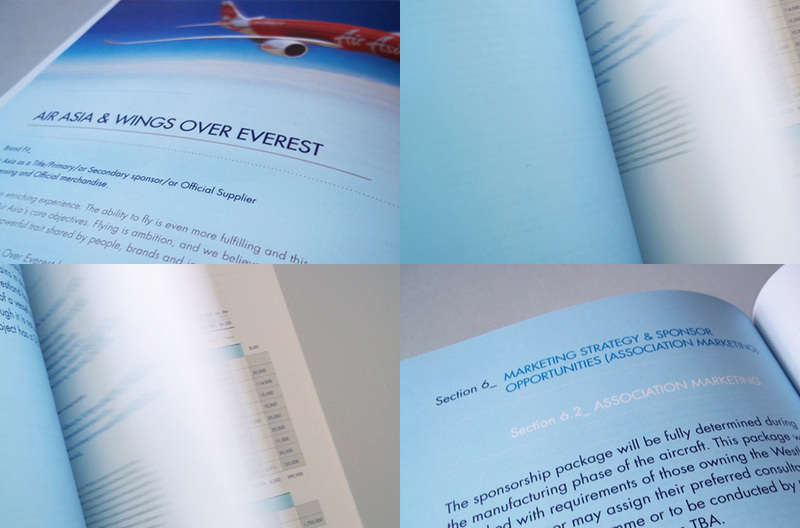 As well as the overall branding exercise we also designed and produced a range of promotional items and marketing collateral – including a series of sponsorship presentations.